Life expectancy in Australia has vastly increased over the last few decades with more and more Australians living beyond the age of 80. With that in mind, it’s even more important than ever to sort out your retirement plan. Although most people want to live forever and cite a fear of dying as their biggest fear, people are increasingly worried that they will outlive their retirement benefits. It’s essential that you start planning for your retirement as soon as you can. The sooner you invest, the faster you will be able to reap the rewards. Have you considered how your family will be impacted by the sudden loss of your income if you were not able to work due to an injury, or if you were suddenly diagnosed with an illness or they had to come to terms with your unexpected death? If something were to happen to you, would your children’s education cost be met? Would you drive your car without insurance? Most people would say no, so why risk the most important asset you and your family have, namely your income and yourself. 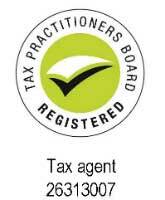 Disclaimer: Taxation services are provided by PR Financial Solutions Pty Ltd ACN 152 013 502, Tax Agent number 24762366. The information contained in this publication is of general nature and cannot be relied up or construed as any form of advice. Yellow Brick Road does not provide any endorsement, approval, guarantee or warranty with respect to any advice or services provided by PR Financial Solutions Pty Ltd. Yellow Brick Road operates independently and separate to [company] in all respects does not accept any responsibility for the accuracy or completeness of this information. 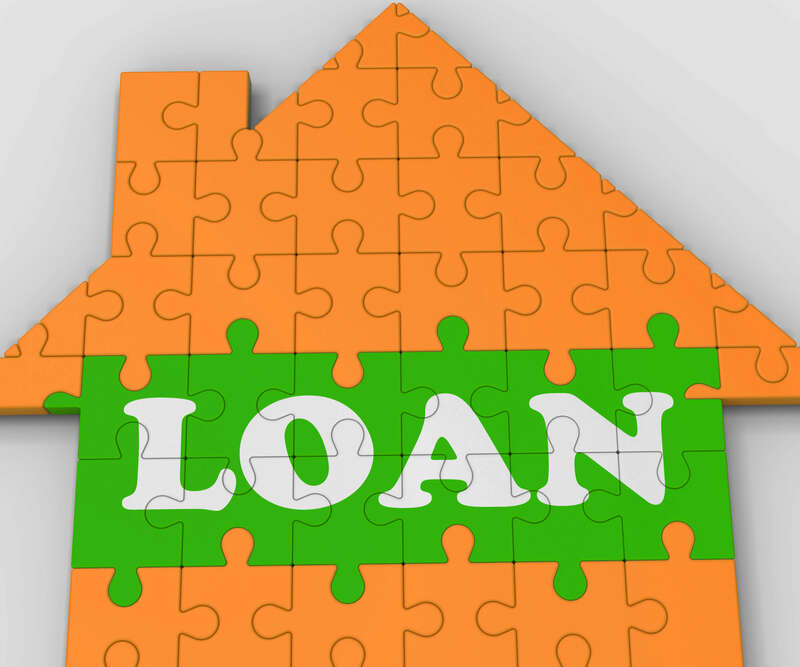 Credit and financial planning services are provided by Ranbir Baath (CR 442781, AR 469051), Credit Representative of Yellow Brick Road Finance Pty Limited ACN 128 708 109, Australian Credit Licence 393195 and Authorised Representative of Yellow Brick Road Wealth Management Pty Limited ACN 128 650 037, AFSL 323825.